How does the physics we know today - a highly professionalized enterprise, inextricably linked to government and industry - link back to its origins as a liberal art in Ancient Greece? What is the path that leads from the old philosophy of nature and its concern with humankind's place in the universe to modern massive international projects that hunt down fundamental particles and industrial laboratories that manufacture marvels? This Very Short Introduction introduces us to Islamic astronomers and mathematicians calculating the size of the Earth while their caliphs conquered much of it; to medieval scholar-theologians investigating light; to Galileo, Copernicus, Kepler, and Newton, measuring, and trying to explain, the universe. We visit the "House of Wisdom" in ninth-century Baghdad; Europe's first universities; the courts of the Renaissance; the Scientific Revolution and the academies of the 18th century; and the increasingly specialized world of 20th- and 21st-century science. 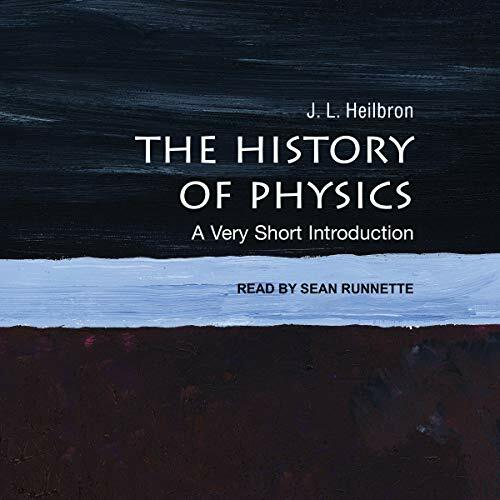 Highlighting the shifting relationship between physics, philosophy, mathematics, and technology - and the implications for humankind's self-understanding - Heilbron explores the changing place and purpose of physics in the cultures and societies that have nurtured it over the centuries.